We are pleased to hear the news that for the 2017 season, Yamazaki Mazak has supplied six state-of- the-art machines tools to Renault Sport Formula One Team. 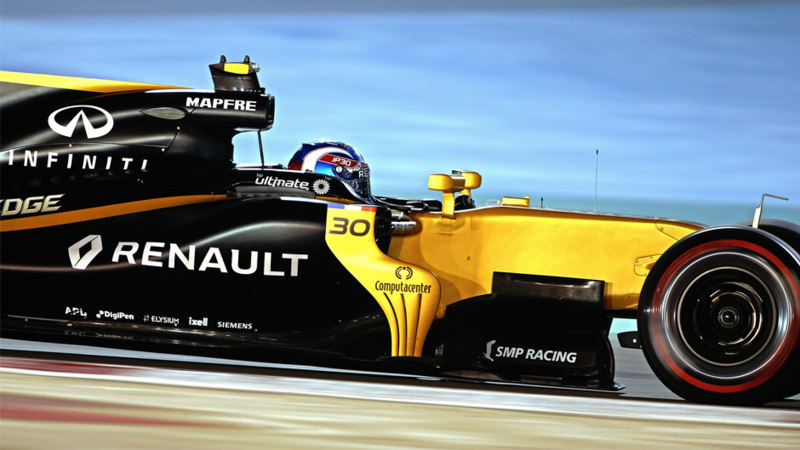 The machine tools are located at Renault Sport Formula One Team’s base in Enstone, Oxfordshire, and include a number of models from Mazak’s Multi-Tasking and turning machine ranges. Our best wishes to both companies.